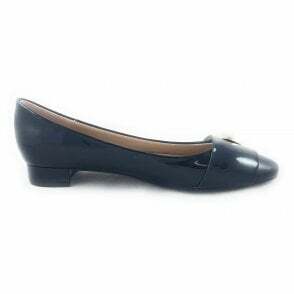 A stylish ladies flat pump, the Lunar Mercer features a shiny black upper with attractive ribbon bow on the pointed toe. 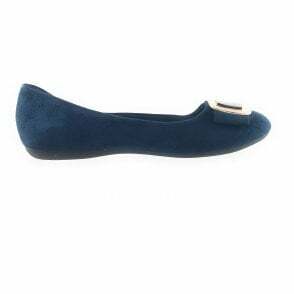 A cushioned insole gives this slip on shoe optimum comfort. Wear with anything from denim to tailoring.